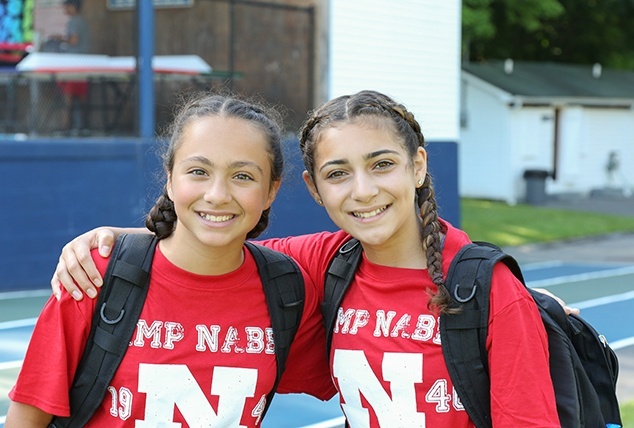 Westchester’s finest traditional 8-week summer day camp designed by professional educators. Westchester’s best—designed for all ages. 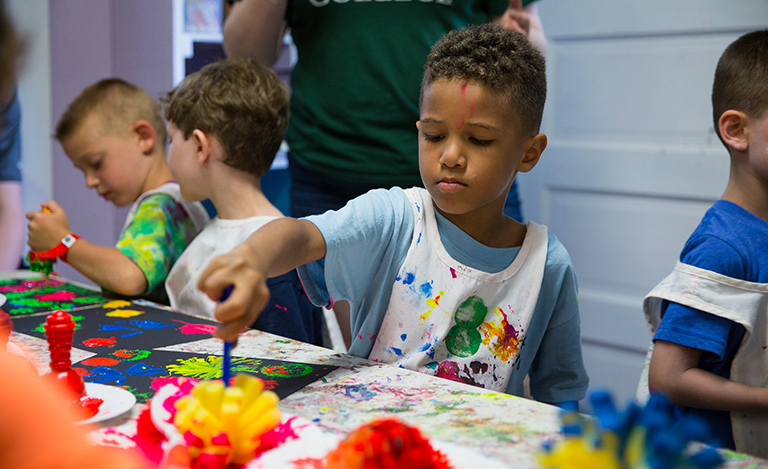 Designed specifically for kids 3½ to 4½ years old, our Pre-K program promotes self-confidence and social skills, all wrapped up in plain old good fun. We tap into the high-energy and boundless enthusiasm of 4½ – 8½ year olds with a balance of sports, special interests, and free play. 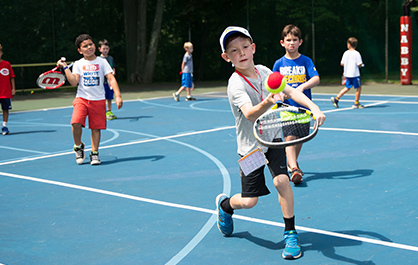 Campers 8½ to 13 years hone their athletic skills and develop individual interests ranging from sports to art and music to exploring nature. Kids are never too old for Nabby! Our specialized “in-Training” programs groom14 and 15 year olds for ongoing camp participation. 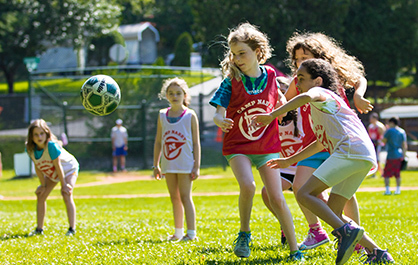 Our 17-acre campus in Northern Westchester offers the finest amenities for age-appropriate sports, swimming, socializing, and individual interests. From favorite team sports to Nabby’s own “The Great Chase Race,” our fields provide plenty of room to run and play. We have courts in all shapes and sizes! Basketball and dodge-ball. Gaga ball and volleyball. Tennis and hockey. And specially scaled areas for our littlest campers. 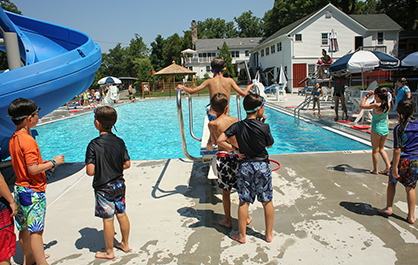 Our three beautiful pools are smack dab in the middle of camp – small, medium, and large—so kids at every swim level feel comfortable and safe. 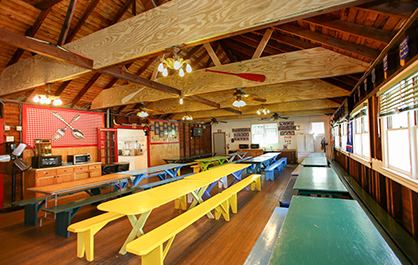 Campers enjoy lunch every day in our landmark dining hall, endearingly named “The Casino.” Bunks serve as “homeroom” where kids change for swim. 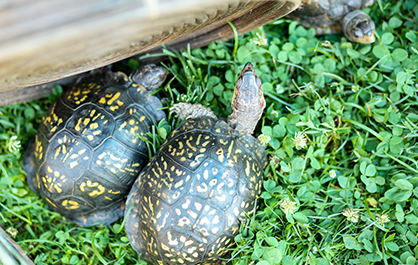 Ranger Rick’s nature center and hiking trails provide a fascinating hands-on learning experience for all ages. And our challenge course is awesome! 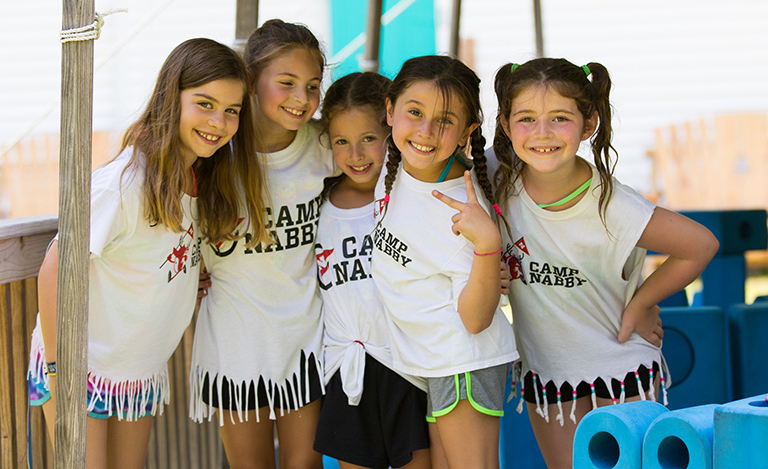 Nabby is open every weekend in June for campers to visit and feel at home before the start of the summer season!